Donations will go towards equipment, fees, and travel costs. 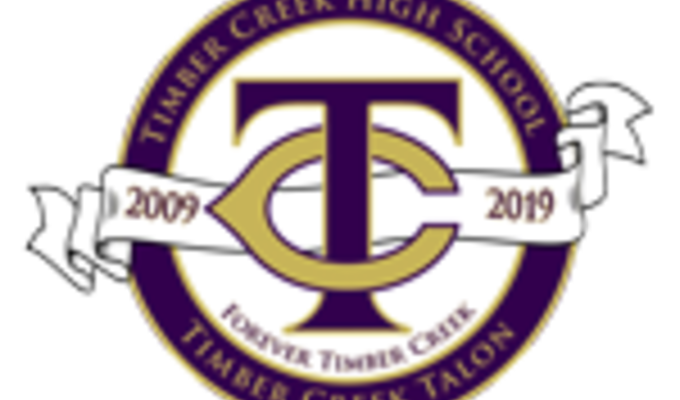 Your support of Timber Creek Student Media is vital to the success of our program and our ability to support others. Donations will allow us to provide funding necessary to create an incredible environment for our students to be successful with real-world projects. 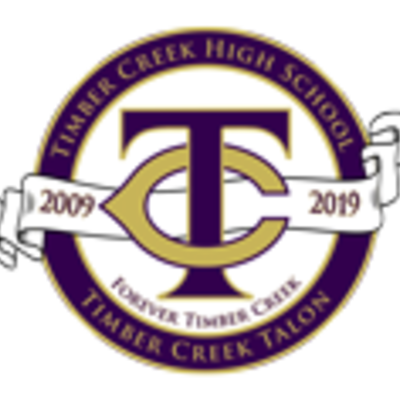 Family, friends, and fans - For the past five years, Timber Creek Student Media has grown to included three award-winning programs in Yearbook, Newspaper and Broadcast Journalism, produced thousands of articles, hundreds of hours of video content, and connected the multitude of groups across campus with out united effort to tell amazing stories about Timber Creek, capture history, and inform the community. But we need your help to continue doing that great work. 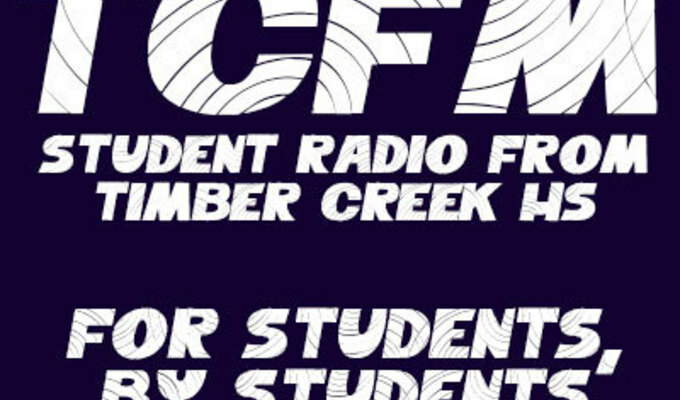 Your donation goes right to our program, supporting us with new equipment, helping pay membership fees, offering new opportunities for our students, and increasing the types and level of coverage available. If you can donate, any amount will help. And even if you can't, please spread the word about our fundraiser by sharing it with your friends via Email, Facebook and Twitter, we would greatly appreciate it! At this level, we can add to our cameras, studio equipment, and computers. THANK YOU! 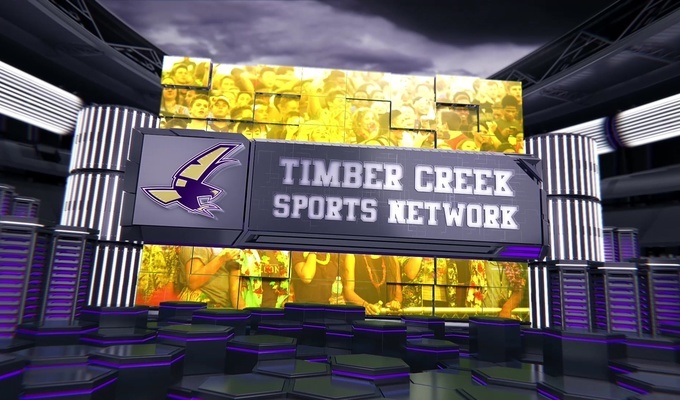 At this level, we can add to our audio equipment, build new sets, and improve facilities. At this level, we can take care of major membership fees and enter more competitions. At this level, we can buy more software licenses and additional support materials. At this level, we'll be able to pay for individual entry fees for contests. "Hi Logan, this looks like a lot of fun and a great experience. Enjoy! ~Papaw BJ and Grandma Misty"
"Helping to create the leaders in future media. :)"
"Brooke, Wish you much success on your fundraiser. Sean Hicks - Keller City Council"
"Go forth & be great! " "You're doing a great job at Talon, Sadie. We are so proud of you! Mom & Dad"
"So proud of you, love you kuklamu !" "Love, love, Grammy and Pops"
"Imani Wilson- Awesome cause, you have my support. " "We admire the many contributions you make for your school and we are so proud of our grandddaughter!"